Michael Nyman - The Draughtsman's Contract / O.S.T. Michael Nyman - The Draughtsman's Contract / O.S.T. : Michael Nyman - The Draughtsman's Contract / O.S.T. 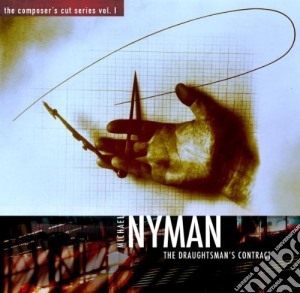 Titolo: Michael Nyman - The Draughtsman's Contract / O.S.T.